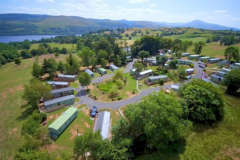 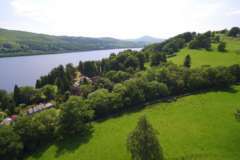 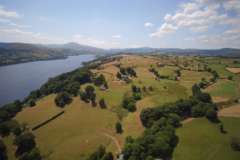 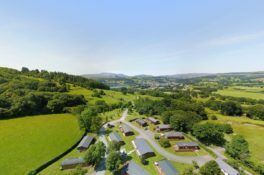 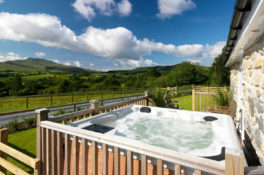 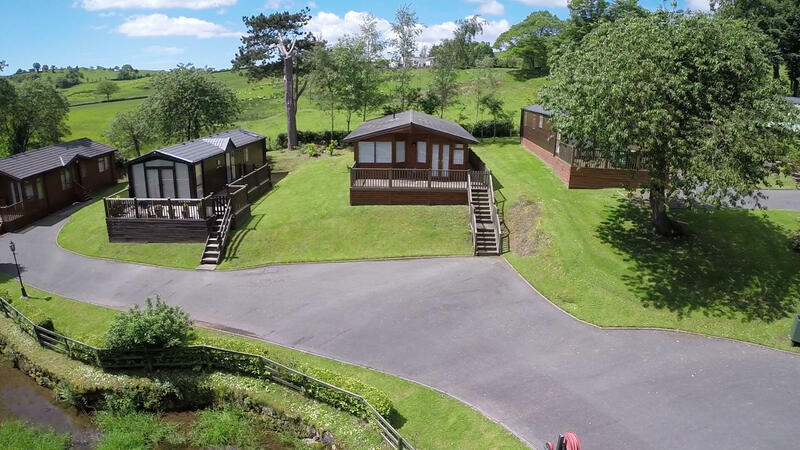 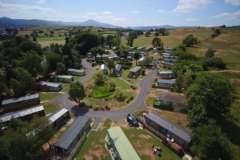 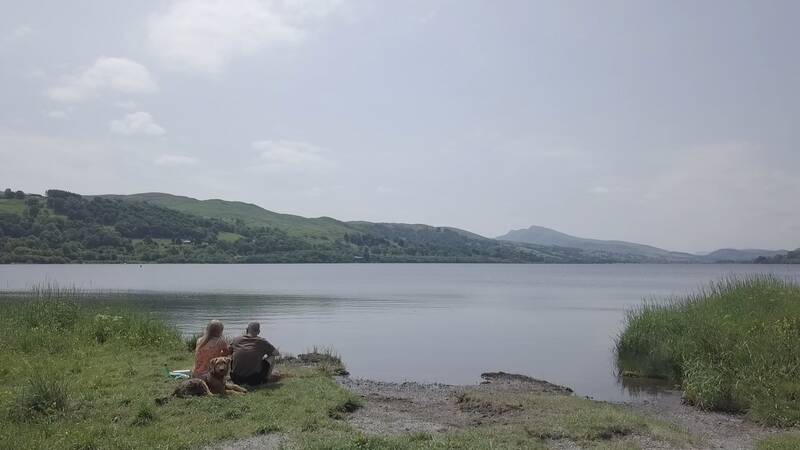 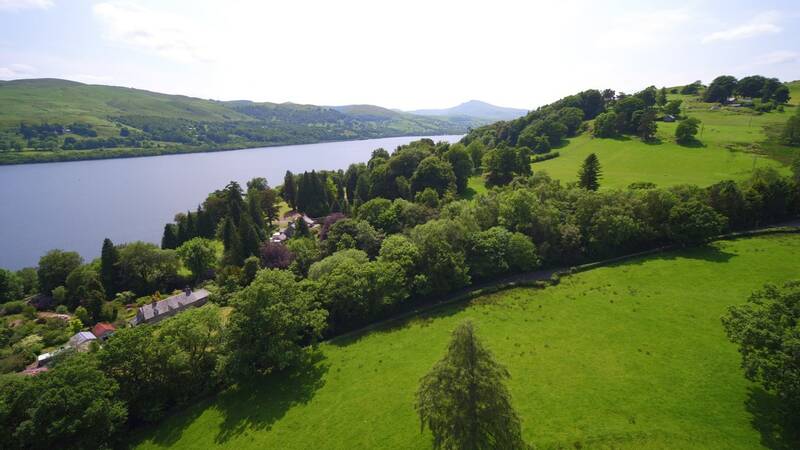 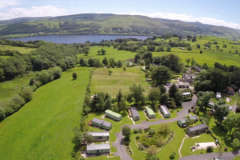 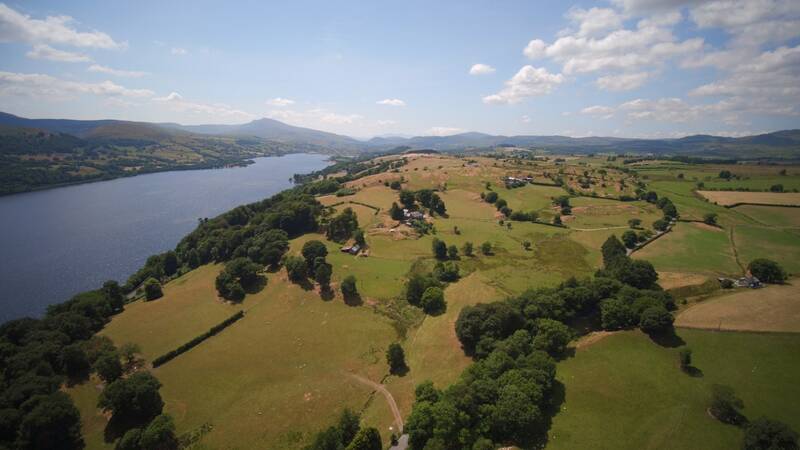 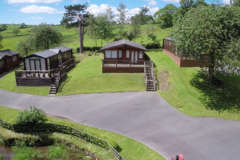 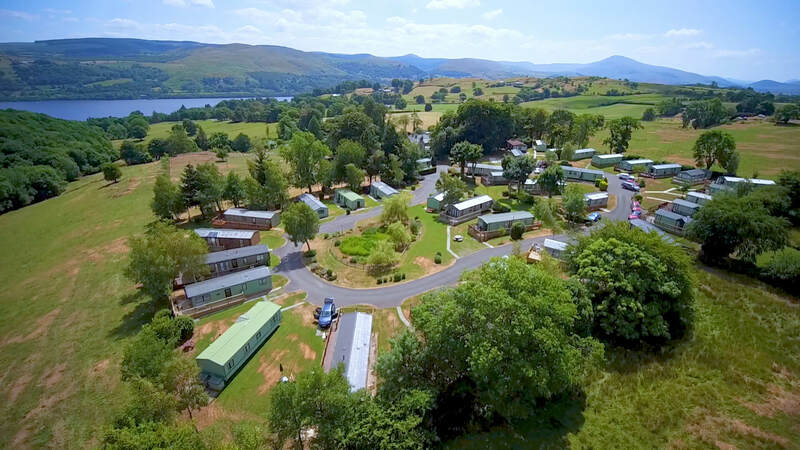 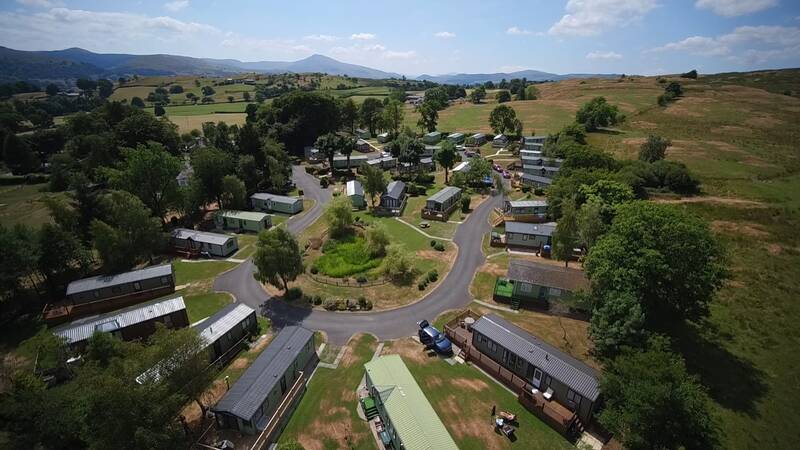 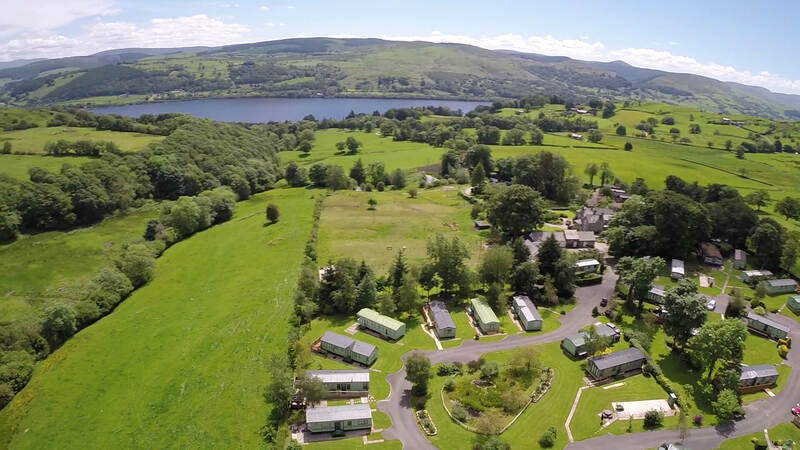 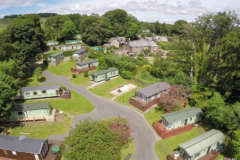 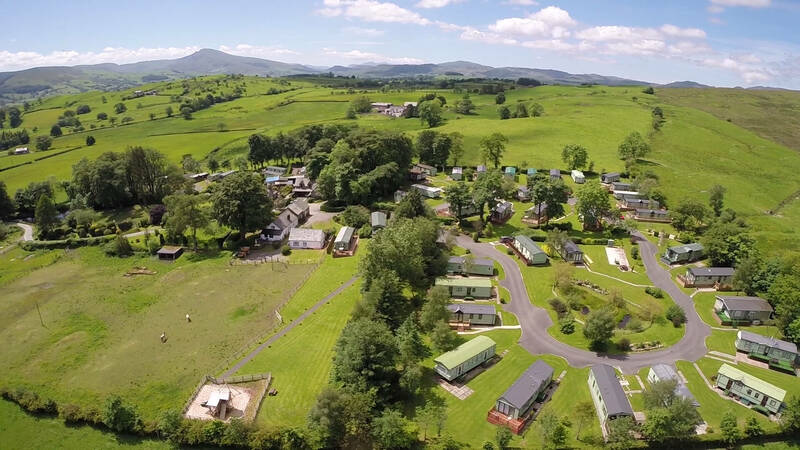 Bala Caravan Park is situated on a hillside, offering spectacular views of Bala Lake and the Berwyn Mountains. 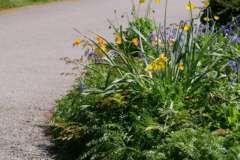 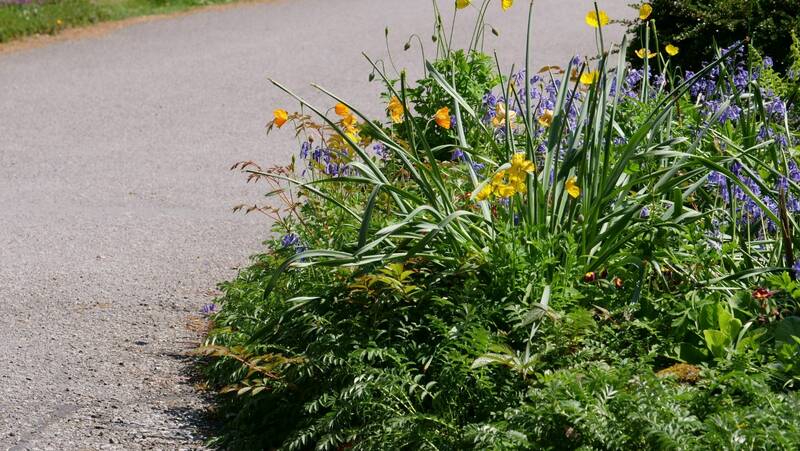 Much time and thought have gone into enhancing the wonderful natural setting of the park with mature trees, shrubs and spectacular banks of planting. 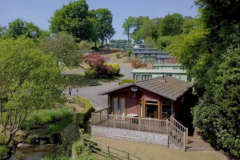 Our commitment to maintaining the natural environment has been recognised by a Gold David Bellamy Conservation Award from the British Holiday and Home Parks Association (BH & HPA). 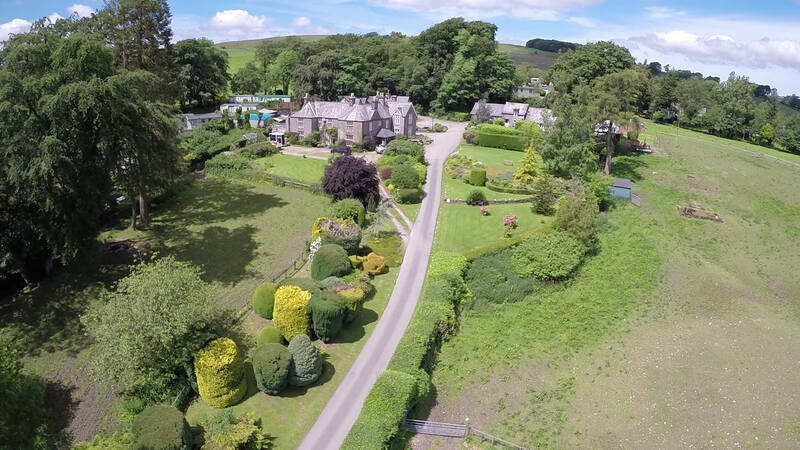 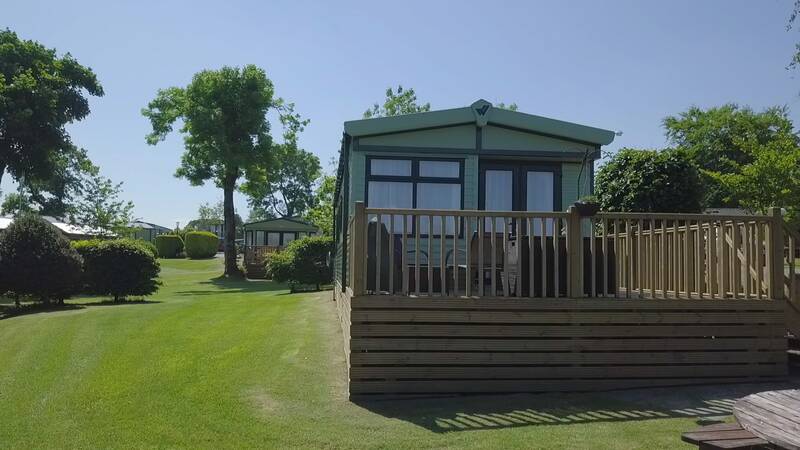 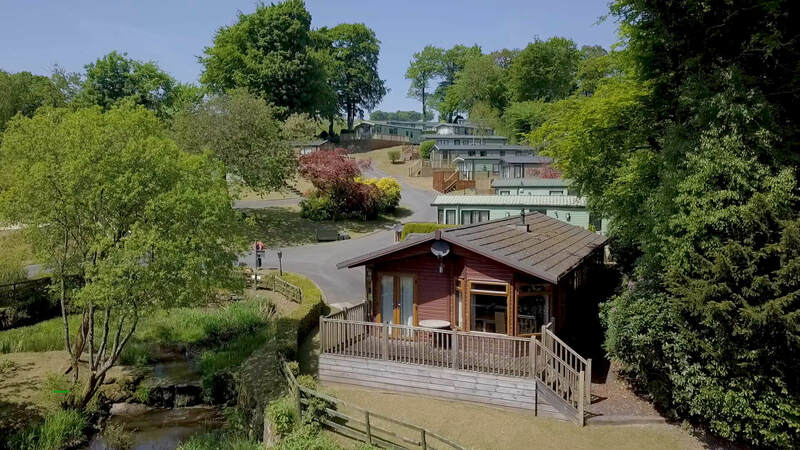 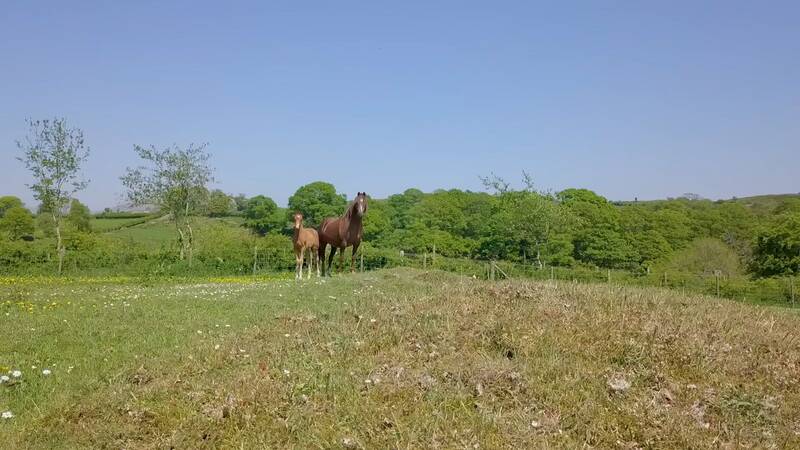 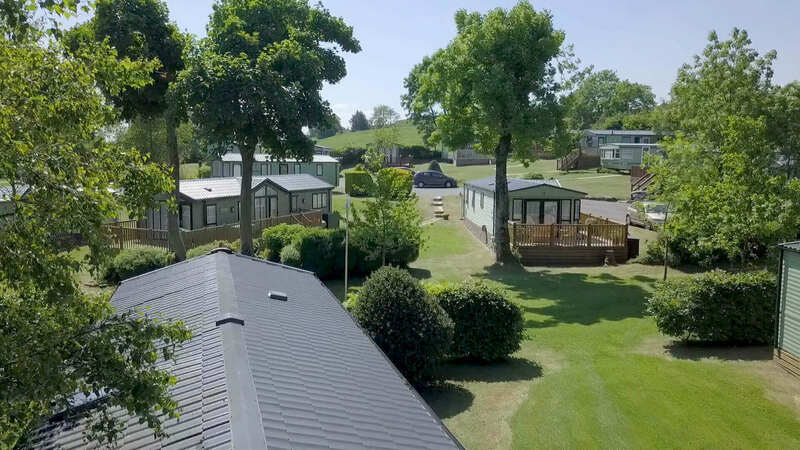 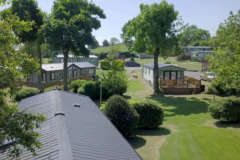 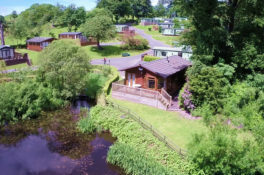 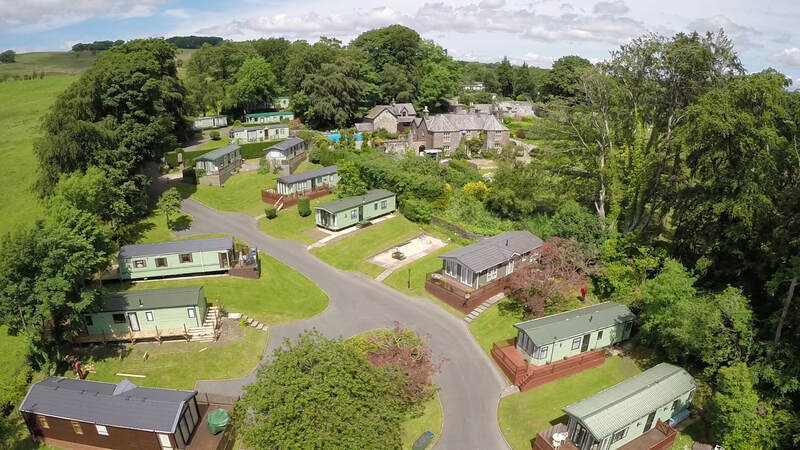 We believe in giving you as much space as possible and all our Holiday Homes have exceptionally spacious pitches, surrounded by mature planting, with fine views of the lake or countryside. 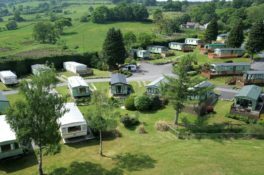 The pitches are fully serviced and linked by lit, well-maintained, tarmac roads. 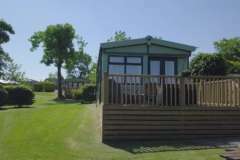 We have a playroom and a laundrette on site for the exclusive use of Holiday Home owners.